Are you trapped in black? Are you trapped in black? 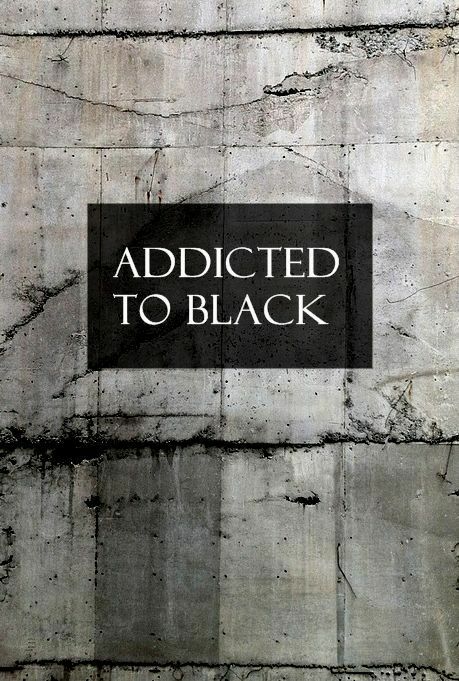 A recent survey found that 41% of our wardrobes are made up of black clothes – sound familiar? Each one of us on average, own 5 black tops, 3 black pairs of trousers, 2 black skirts, one LBD (little black dress) and 4 pairs of black shoes. No wonder the people we know and love rarely notice we’ve been out on a shopping splurge – marvellously, it really does all look the same to the untrained eye! I checked my own wardrobe against these statistics and found I have 1 black top (always worn with another one of my colours over it), 3 pairs of black trousers, 1 black skirt (rarely worn) and 5 pairs of black shoes, if you include my boots. Some of us head for black in the shops as it is ‘safe’ and some of us opt for black because it’s in a style we like and it just doesn’t come in any other colour. Or some ladies feel it’s slimming and undoubtedly darker colours are more slimming, but there is a problem with black. It just doesn’t suit everyone. It can make us look pale and drawn. Looking washed out can make you feel below par too, so you can walk around all day not quite feeling yourself but not really knowing why. It goes without saying that black is a great neutral and staple in your wardrobe as it goes with so many other colours. So if you look a bit paler when you put on your favourite black top, think again – should you be wearing black close to your face, or are you better in black trousers or a skirt? Or consider what other colours you could wear it with that really suit you. The only people who can wear black successfully and look stunning in it are ladies with dark hair and dark eyes, dark hair with bright blue eyes or silver haired ladies. In colour me beautiful terms – our lovely deeps, clears or cools. This is because black harmonises and balances with their natural colouring. If your hair isn’t any of these colours then there are some great alternatives depending on which colour hair you have. For example, brown made a come back recently. Navy and charcoal grey are also fabulous teamed with some of your fashion colours. Dark purple or damson are also great neutrals in your wardrobe and can be worn with so many lovely colours. So next time you reach for that new black purchase, step out of the dark ages, – think again – should I really be wearing this? To find out which colours suit you best this season and whether black is a good colour for you to wear close to your face, contact Jan Foster for a colour analysis. Click here http://www.janfostercoaching.co.uk and send an email or call.